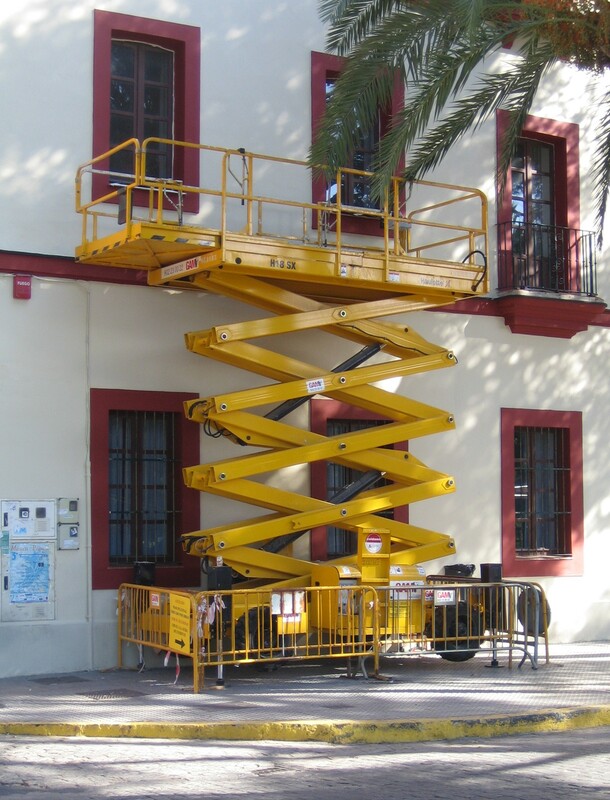 Safety brakes for lifts are the answer to lifting platforms in the building industry. Their main goal is workers and machine safety. Such brakes are mandatory to accomplish current regulations on people and material service lifts, motorized working platforms, and people and material lifts.